I’m still catching up from 3 concerts in 3 days last weekend. When a work colleague told me that The Charlatans were touring I had dug up an older CD I had of theirs ( Some Friendly – which was their Debut album ) and gave it a fresh listen. Damn these guys were good so I put my name down with a request to photograph them for Faster Louder. They were touring on the back of a New album as most bands do. I really only had a chance to listen to a small amount of their new material prior to seeing them, but it sounded quite good and true to their original unique “Manchester sound”. 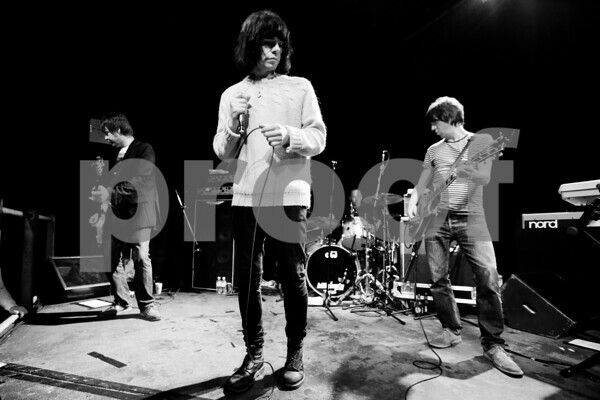 The lead Singer, Tim Burgess is almost the same age as myself but his locks of hair totally eclipses what I have left. Overall it was a damn good concert with so many ex pat UK punters there that I spoke to as well as Australians that had followed them for 20 years but had never got around to ever seeing them live. 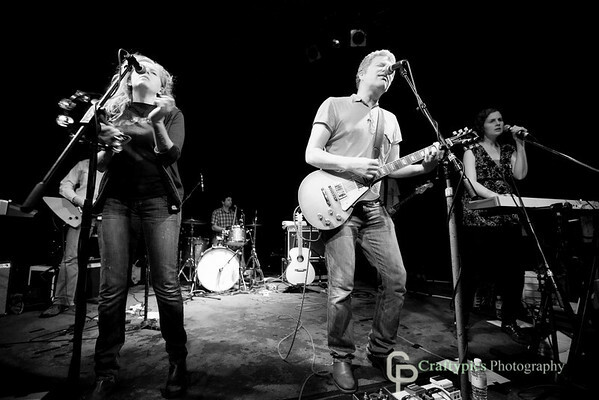 The following Night I was back in the same venue this time to Photograph “The New Pornographers” an Indie Pop band from Canada ( Note: I don’t like labelling bands ). I’ve been a fan of theirs for only a few years after one of my friends got me hooked on their catchy Riffs and Melodies. The size of the Crowd was disappointingly small, but then it was a Sunday night and for some reason most people I know have never heard of them. Well it’s time to educate the masses – These guys Rock and put on a great live show. They toured a few years back but without one of the female vocalists ( Neko Case ). This time they were back with the full lineup.